Fairway Lawn Care is a local company, servicing lawns in the Washington D.C. metro and suburban area only. 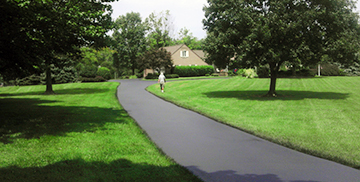 We have experience in handling the specific conditions in your neighborhood - and lawns like yours. For 30 years we have been specializing in shrubs in your neighborhood. We understand what kind of problems exist, and how to treat them. Plus we keep you in the know. As a local lawn care services company we focus our attention on the unique needs and conditions of Washington metro area law...ns and the climate of our region. From pest infestations to drought and unseasonal rainy seasons to encroaching weeds, Fairway Lawn Care services are designed to address whatever conditions your lawn may be experiencing. 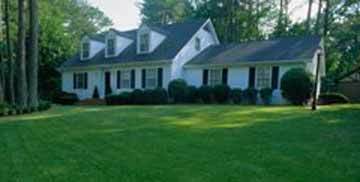 Unlike other areas of the US, lawns in the mid-Atlantic region require certain kinds of treatments and knowledge. 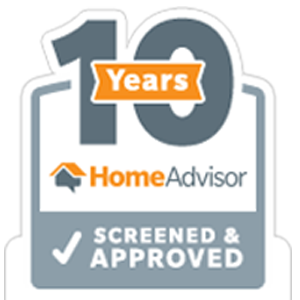 Our professionals have many years of experience in this area. 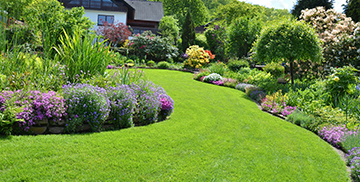 We select and apply the appropriate seed, fertilizers, weed controls, and insect controls to create and maintain the kind of lawn you desire. At regularly scheduled intervals, Fairway Lawn Care will inspect and evaluate your lawn, not just send a truck to apply chemicals. We apply the necessary seed, fertilizers, weed controls and insecticides - selected from a variety of more than thirty products that our professionals bring with them each visit. We measure our success one lawn at a time and for us, it's not about how many customers we serve but how many customers we serve well.